This long stretch of highway leading up to Paynes creek, Mineral and ultimately Lassen National Forest offers a unique experience if you have never seen volcanic rock. The country side starts off with rich, green soil but soon fades to lava rock and dry climate. 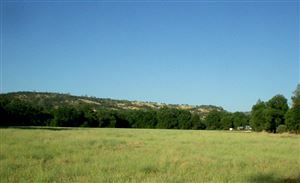 There are still ranches that have been able to be sustainable and thrive. Paynes Creek has small country roads and creeks with privacy being the most important aspect of living. Mineral is much higher in altitude and has snow ever year. Mountain cabins are a staple as well as vehicle chains, 4 wheel drive and friendly people.